Home Alone – a Christmas comedy or a parental dilemma? For many of us the words ‘Home Alone’ conjure up the familiar image of MacAulay Culkin wreaking havoc on two bungling burglars in the annual Christmas airing of that American comedy film. But for those who man the phone lines at Childline and other similar organisations the reality of children being left home alone is no laughing matter. [Read more…] about Home Alone – a Christmas comedy or a parental dilemma? Alexa, how much will this divorce cost me? Amazon founder Jeff Bezos and his wife Mackenzie recently announced that they were separating after 25 years of marriage. The couple are estimated to be the wealthiest in the world, with Jeff worth $137 billion according to the Bloomberg Billionaires Index. 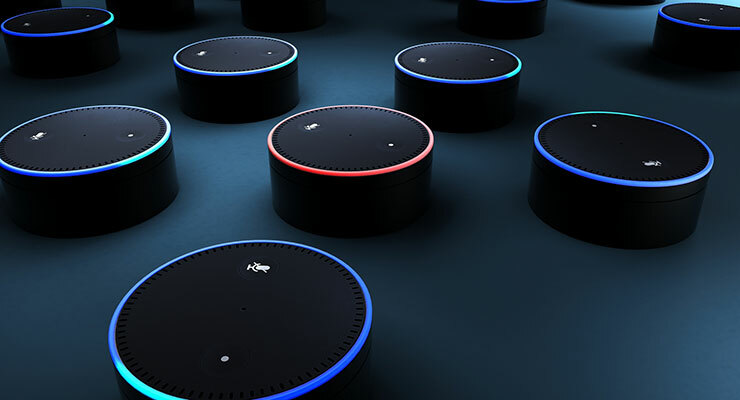 [Read more…] about Alexa, how much will this divorce cost me?